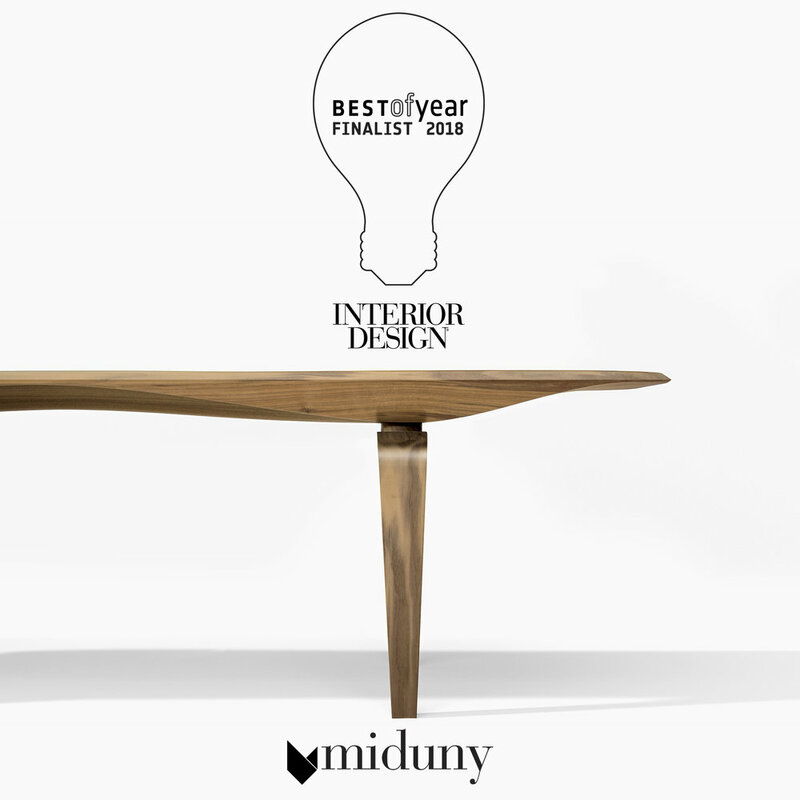 KG bench has been named a 2018 Best of Year Awards Finalist by Interior Design Magazine! KG bench. Designed by Ale Preda. We are looking forward to attending the award ceremony on November 30th at the Javits Center. This is a pretty special place to us: it’s where, just a few months ago, we launched our first product line during ICFF 2018. The Javits Center in New York. Designed by Pei, Cobb, Freed. 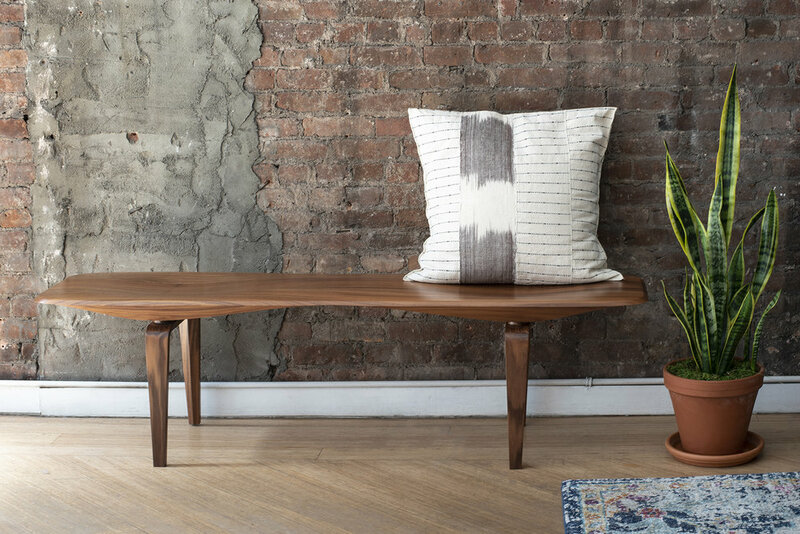 KG bench is carved out of a thick slab of wood, made of 3 large planks. It’s custom made by our master craftsmen in Italy and it comes in a variety of finishes including Canaletto Walnut, Noce Nazionale, Sessile Oak, Ebonized Oak, Maple, Cherry, Tulip wood, among others.